Every reading specialist needs to know what's available to make the best match to the readers they're serving, and in order to make the best choice, you have to know what's available. Today, I'd like to share my top ten list of books and how I use them. 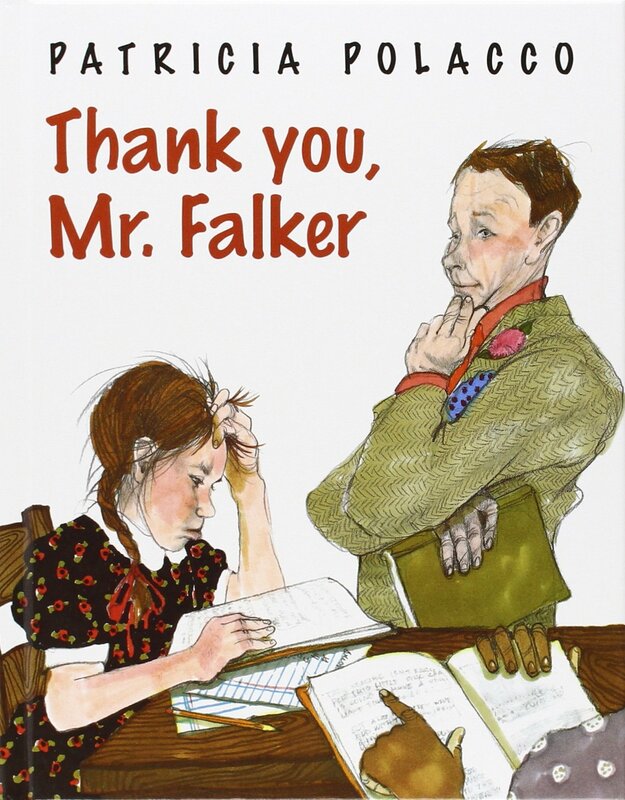 Thank You Mr. Falker by Patricia Polacco is my favorite book and a must have if you love Patricia Polacco. This book is autobiographical and tells of her struggles with dyslexia. 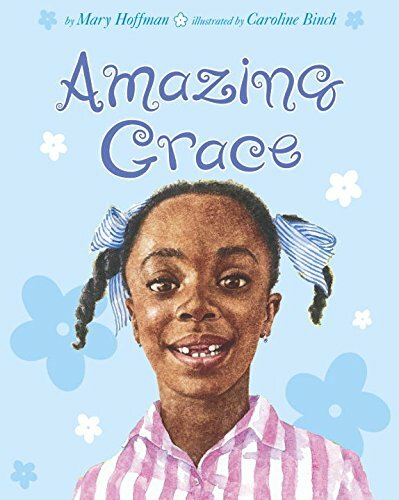 She was almost a teenager before she learned to read, and this book is such a positive model for students who struggle to learn. It's an inspiration really. To think she has published over 40 books is just remarkable. It shows my students that no matter what obstacles they face, they can overcome them and be anyone or do anything they set their minds to with hard work and persistence. I read this book every year to my third through fifth grade readers. 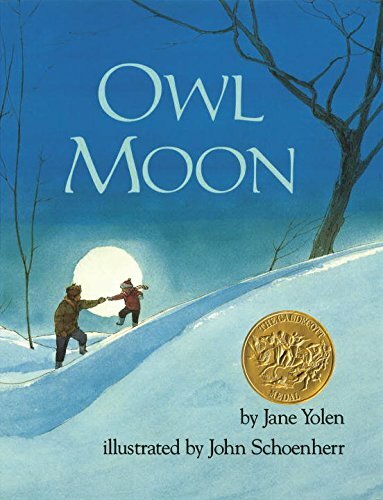 Owl Moon by Jane Yolen is my number two book. I love the descriptive language and sweetness of the young girl owling with her father. I lost my dad this year, and I remember going with him deer hunting (thank goodness we weren't successful!) I'm certainly not hunter, but I do remember tromping through the snow fully geared up in snow clothes. This book sort of describes what it was like. This book is great for modeling descriptive writing and word choice. It's also a nice tie to nonfiction studies about owls. Children love learning factual information and need to know how to read and use different text features. 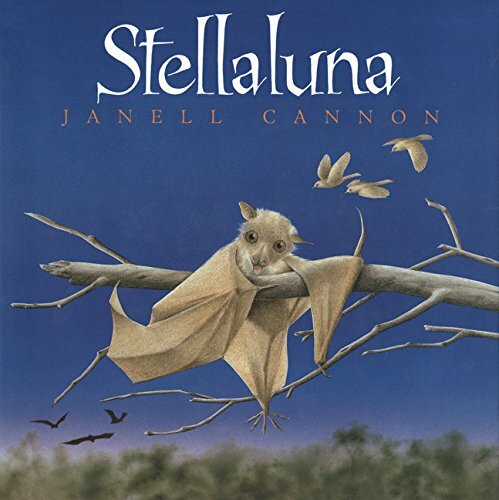 Speaking of fiction/nonfiction ties, another favorite of mine is Stellaluna (and Verdi) by Janell Cannon. Stellaluna is about a bat that thinks she's a bird. She tries to conform to the bird's way of life, but things just aren't working for her. With this book, students would enjoy reading nonfiction about the different types of bats too. As a writing focus, researching bat types fits well. Another bat book series for younger readers are the Bat at the Beach, Bats at the Library, and Bats at the Ballgame series by Brian Lies. I love these for the rhythm and rhyme...very clever. Number four on my list is Lucy's Picture by Nicola Moon. This book is between a second and third grade level, and the story is about how Lucy makes a special gift for her grandfather who is coming to visit. 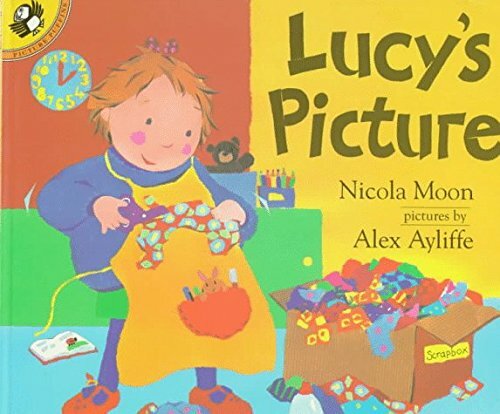 The classroom teacher is puzzled about why Lucy is choosing things with texture versus things with color until Lucy shares that her grandfather is blind. I think this books works well with understanding differences and the importance of having compassion for others. I can see using this book for a variety of writing prompt ideas...letters, essays about overcoming obstacles, and stories of helping others. Amazing Grace by Mary Hoffman is my number five choice. This is another inspirational book about being who you want to be (no matter what!) Grace loves to act, and in fact, that's her major hobby. She learns at school that her class is performing Peter Pan, and she wants to be Peter no matter what! Of course, there are naysayers, and yet, she does not listen, and the support of her family provides Grace with the push she needs to not give up. I love sharing this book with my students too (struggling readers) as a way to push them to not accept less than their best. Writing prompts that work well with this book include goal setting and challenges you've faced. This book works well for cause/effect relationships too. 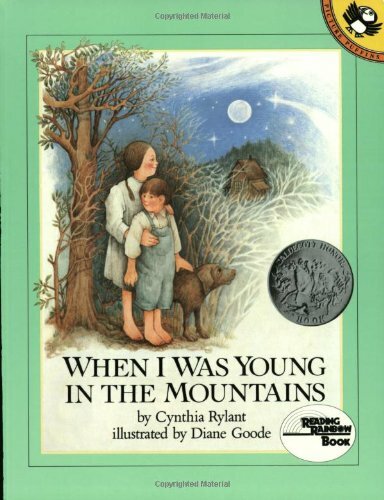 When I was Young in the Mountain by Cynthia Rylant is book number six. I live in Virginia, and Cynthia grew up just over the mountains in West Virginia. I love the connections to the past and details Cynthia shares from the old country store to baptisms in the pond. This book works well for patterned writing such as "When I was Young in (insert hometown or state)" or favorite childhood memories. It also works well as an introduction to a Cynthia Rylant Author Study (in conjunction with The Relatives Came and Shiloh). Other books teachers need to include...Henry and Mudge, Mr. Putter and Tabby, and Poppleton. 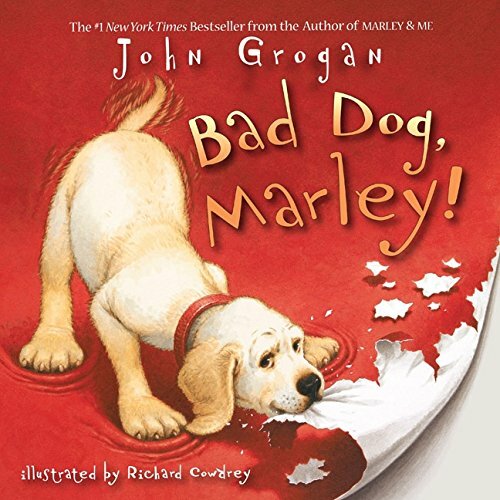 Book number seven is Bad Dog Marley by John Grogan. Most children connect well to pets, and this book is a favorite because our dog, Shadow, was a definite Marley. If it stormed, Shadow wanted out, and if he was out, he wanted in. If he was in a confined place, he'd dig to get out (including wire crates and walls with sheet rock). We came home after dinner out one night to a pile of yarn in our livingroom...no kidding! Thank goodness we had a remnant left of our carpeting so they could patch it in. (and later you couldn't even tell it had happened...file that away if you have a Marley at home). Kids do love this one whether it's read aloud or in guided reading groups. 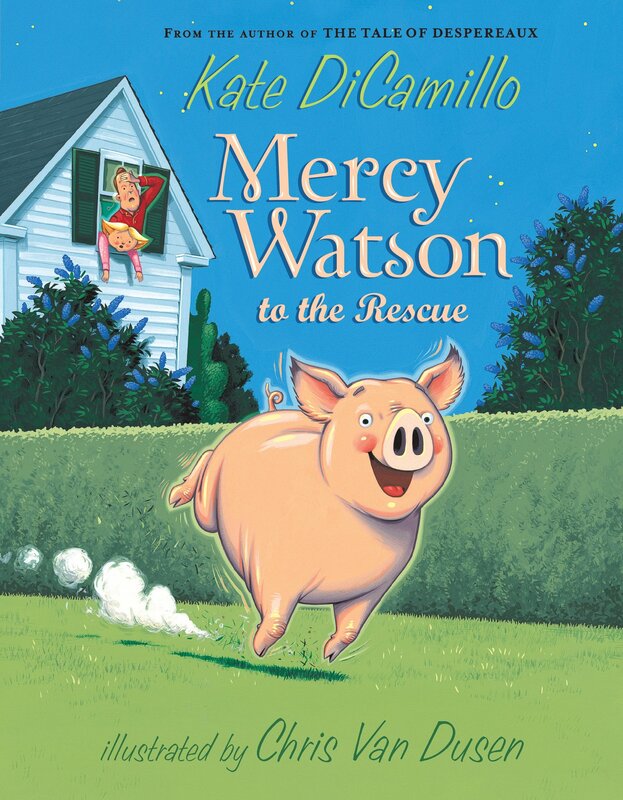 Next on my list is the Mercy Watson Series by Kate DiCamillo. I just love these old fashioned look and feel of the illustrations in this book. Seriously, can't you tell a difference in the feel of these pages? I love the bright colors and the sweet innocence of these stories, and I especially enjoy the pride it gives struggling readers who are transitioning to chapter books, but still just need the pictures support. Kate has a new series out now, Bink and Gollie. My tutoring student just mentioned this series to me, and I noticed on Amazon, they were just released back in April. (How could I have missed these?) They are on my must check out list! 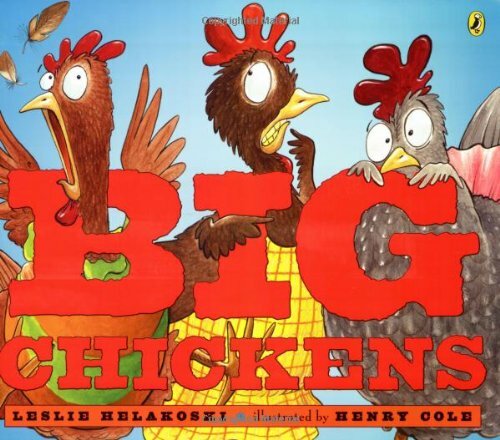 Several years ago, I read Big Chickens by Leslie Helakoski, and I thought it was just hysterical. The children joined in with the repeated phrases, and it was just so fun to read in various voices. Since the original was published in 2006, Leslie has expanded the collection to Big Chickens Go to Town and Big Chickens Fly the Coop. This series would be fun to use for patterned writing. I think my students would love writing about the chickens visiting different locations. These books work well for teaching how to write dialogue too. The final author on my list is Karma Wilson. I just love her bear book series. She does a spectacular job weaving in tier 2 vocabulary words without overwhelming the reader. She also has used the story themes as teaching points for middle grade concerns such as storms, getting sick, friendship, and greed. The illustrations in her books are brightly colored with depth and character. 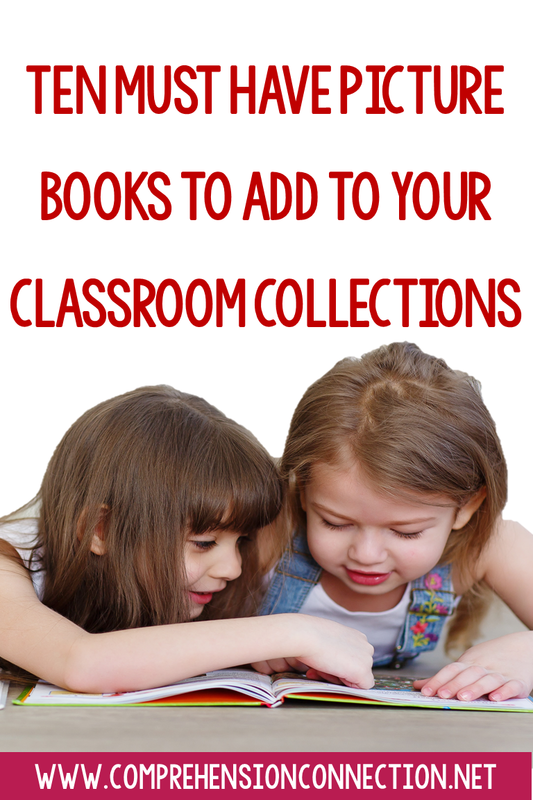 I love them all, and they are definite must haves for a second grade classroom. Well, that's my top ten list. I'll be curious what others share, and with school starting, hopefully, you'll have a deep enough pocketbook to grab these top notch books for your classroom library and mentor text lessons. Have a great year, and if you join in, leave a message below so I can check out your list too! Thanks Lisa! Did you do this too? I want to check out the other lists now. I tried not to look before I did mine. There were several new titles for me to check out. Thanks for sharing! Great! My new favorite really is Scaredy Squirrel, but I had already blogged about that one. I also saw Lilly's Purple Plastic Purse on quite a few lists, and Kevin Henkes is another favorite. I am trying to gear things to more of a 3-5 level since that's my current placement, but my love really is first. Thanks for dropping by. 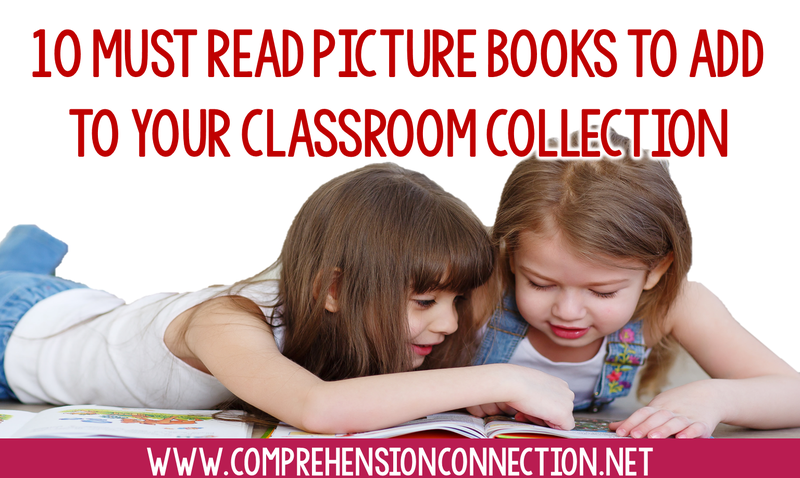 You've chosen books that should be in every classroom library. So many great titles! Thanks for joining the conversation.